A love of great cars is the blood of our shop. We regularly produce what others simply can't or shouldn't! We have a long history of building and restoring some of the most exquisite automobiles to ever grace the world's roads. Work that has won recognition, from Pebble Beach's Concours de' Elegance, to Leon's Custard on South 27th street. One of a kind Ferrari's to one of a kind T-Buckets. Work produced by an intelligent and talented crew! 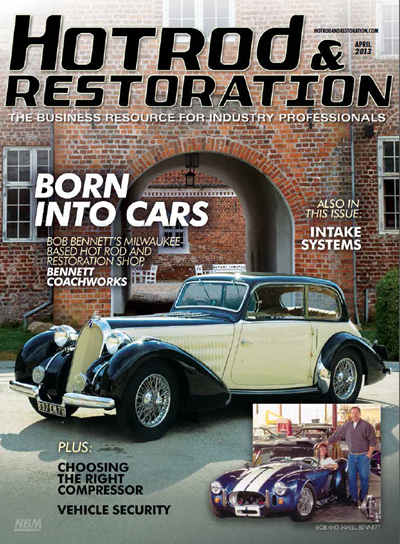 Restoration, fabrication, updating, backdating and cloning . . . we do it all! 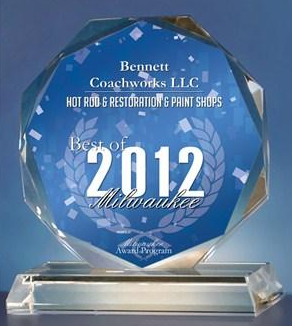 No job on a great car of any vintage or marque is too small or too large for the experienced hands of Bennett Coachworks. Give us a call today to find out what we can do for your project. You'll be happy you did. 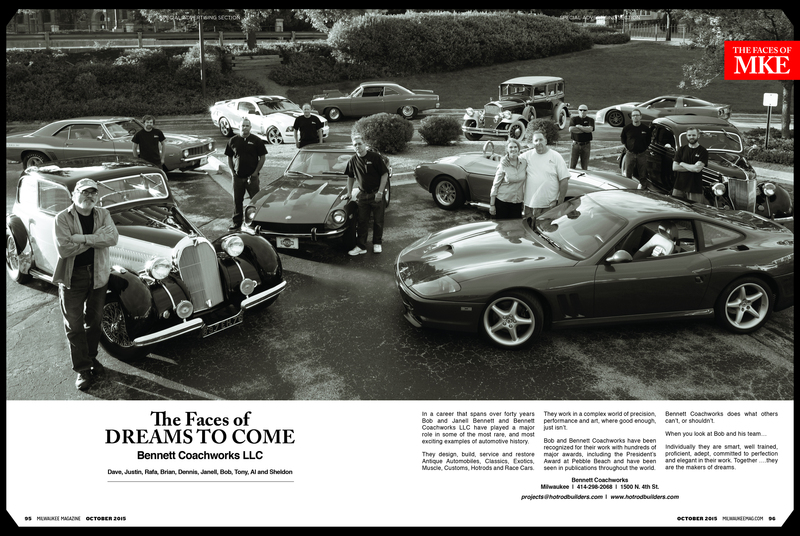 "The Faces of Dreams to Come"